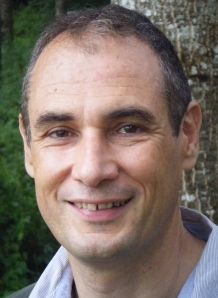 Pierre Binétruy is professor at University Paris Diderot and was the director of the AstroParticle and Cosmology (APC) laboratory in Paris from its creation in 2006 till the end of 2013. After a Ph.D. at CERN, he started his career in LAPP, Annecy before joining University Paris 11 as professor in 1990 and University Paris Diderot in 2003. 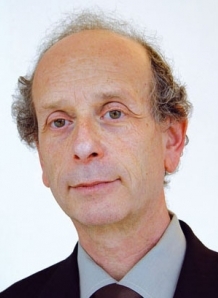 His main interests have shifted from high energy physics, in particular supersymmetry, to cosmology and gravitation and the connection between the early Universe and theories of fundamental interactions. His present interests include inflation models, dark energy and cosmological background of gravitational waves. He is strongly involved in the eLISA mission on gravitational waves, as well as a member of the Planck and Euclid consortia. 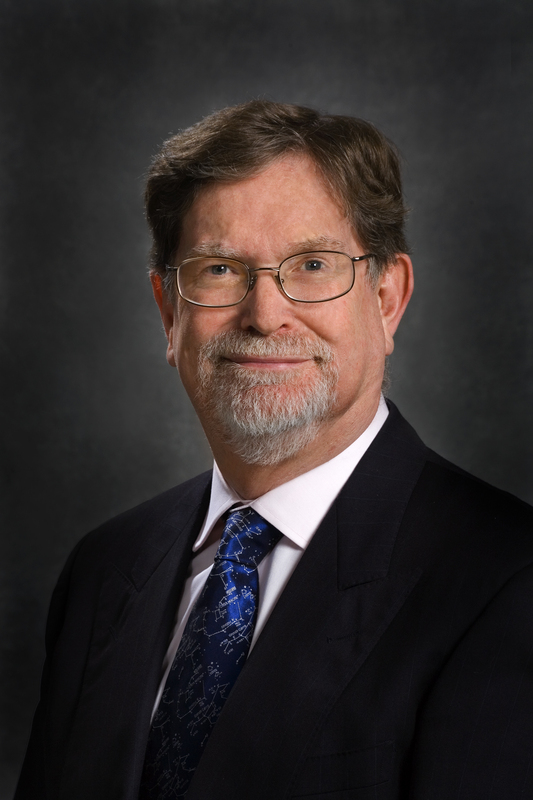 P. Binétruy is a former director of the European research group ”Supersymmetry” (1997-2004), chair of the Fundamental Physics Advisory Group (2008-2010) and of the Fundamental Physics Roadmap Committee (2009-2010) of ESA; he is a present member of the European Space Science Committee (ESF), the Science Program Committee of the SLAC National Laboratory (Stanford, USA) and the International Evaluation Committee (CVI) of INFN. Pierre Binétruy taught a course (in French) on gravity in the Mooc Gravité! Du Big Bang aux trous noirs (Gravity! From Big Bang to Black Holes) on the France Université Numérique (FUN) platform. The English version Gravity! is expected in October 2015 on the British platform Futurelearn. Mooc "Gravity! From Big Bang to Black Holes"